1. Register with SportNation adding your deposit code SNCASINO1 on your first deposit by clicking on ‘Deposit Code? Click here’. Upon successfully making a deposit with the code, you will receive bonus funds equal to 100% of your deposit up to £50. 2. Once you have completed your bonus, you will be able to redeem your second deposit by using the deposit code SNCASINO2. 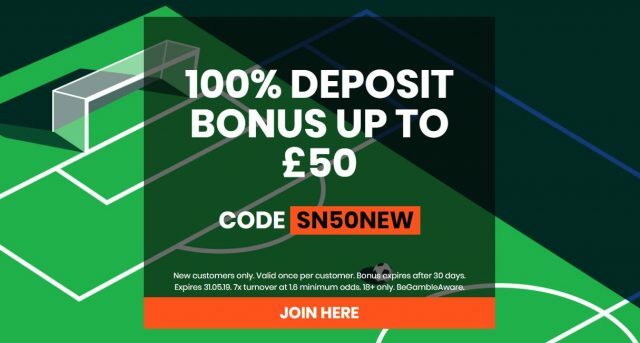 Upon making your second deposit successfully with your deposit code, you will receive bonus funds equal to 50% of your deposit amount up to £250. This offer is available on your second deposit only. 3. Your third deposit code is SNCASINO3 which will be available on your third deposit. Upon successfully making your third deposit with the deposit code, you will receive bonus equal to 25% of your deposit amount up to £750. 4. Each offer is valid to use once per customer. Customers cannot claim this offer alongside any other welcome offer. 5. Customers may cancel their participation in this promotion at any point by contacting (help@sportnation.bet). 6. Each bonus is subject to the same turnover requirement and the turnover requirement must be met within 30 days of redeeming your bonus. 7. There is a turnover requirement of 30x before your original deposit, bonus funds and any resulting winnings can be withdrawn on each bonus – i.e before your original deposit, bonus funds and subsequent winnings can be withdrawn, customers must stake 30x the aggregate value of your deposit and matching bonus funds received playing casino games. 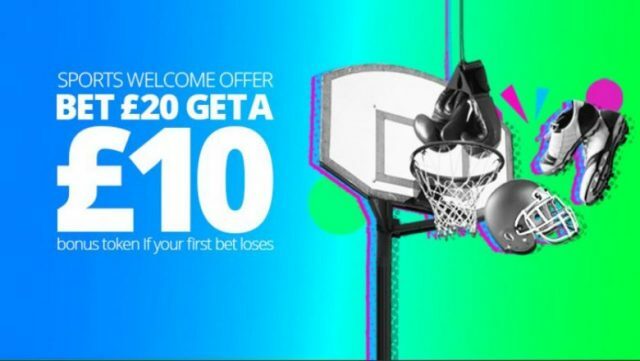 Once such the turnover requirements have been met, any deposit amount, bonus funds and winnings attributable to this promotion will be withdrawable. 50% of turnover must be on slots or any winnings will be forfeited. The maximum stake towards the wagering requirement is £25 for your first bonus, £50 for the second bonus and £100 for the third bonus. Minimum withdrawal £20. Where bonus funds are issued, a customer’s real money balance is used first. 8. The maximum bonus funds available is £1,000 across your first three deposits. 9. Offer expires (23.59, 31/12/19). T&C’s – Valid for New UK & Ireland customers only. Customers may cancel their participation in this promotion at any point by contacting (help@sportnation.bet). In the event of a cancellation of this promotion or the promotion expires before the turnover requirements have been met, all bonus funds received will be forfeited. Log in to 138 Live Casino. Get a 100% of your deposit up to £200 Live Casino Bonus. • Available to new 138.com players who are at least 18 years of age. • Minimum deposit required to qualify is at least £10. • Your initial deposit must be wagered on Live Casino games. Bets on Regular Casino games, Virtuals and Sports are excluded. • The maximum stake you can make per bet is £20. • The bonus holds a 40x (forty) times wagering requirement before it can be withdrawn. 1. 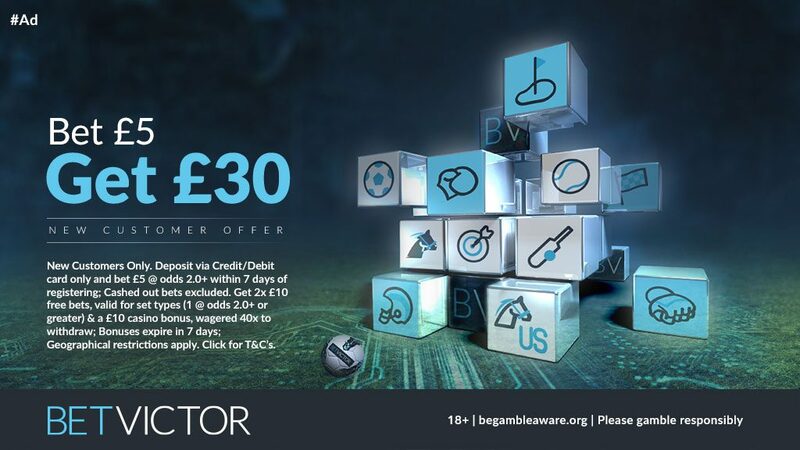 If you bet £20 on Roulette or Live Wheel, this will count £20 towards wagering. 3. If you bet £20 on Baccarat, this will count £0 towards wagering. • You can check your wagering progress at any time via the Bonuses section in My Account. • Your play shall be reviewed for irregular gaming patterns. Equal, zero or low margin bets or hedge betting, shall all be considered irregular gaming for bonus wagering purposes. Should 138.com detect any irregular gameplay, it reserves the right to withhold any Withdrawals and/or confiscate any associated winnings. • Wagering requirements must be met within 14 days of acquiring your bonus. • This offer can be used once per Customer. • Withdrawals requested before the bonus rollover requirements have been met shall result in cancellation of the promotion and any funds in your Bonus Wallet and corresponding bonus winnings shall be forfeited. • Bonus funds will be active once your real cash balance has been used up. • This bonus offer is limited to one per person, household, IP address, ISP network, email address, telephone number, same payment account (e.g. debit or credit card etc.) and shared computer, e.g. university, public library, workplace. • This promotion cannot be used in conjunction with any other offer or promotion run by 138.com. • 138.com reserves the right to withhold any bonus tokens if believed that the offer has been abused and/or where the terms of the offer are not fulfilled or any irregular betting patterns are found. 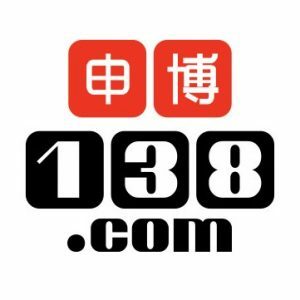 138.com’s decision is final. • 138.com reserves the right to withdraw this offer at any time, for whatever reason and without prior notice. • 138.com reserves the right to alter these Terms & Conditions at any time without prior notice. • General Bonus Terms and Conditions of 138.com apply. There’s some superb sports betting action coming up in April and beyond. Who will win the Grand National 2019 on Saturday? It’s all about the 2019 Grand National betting this week with the amazing Tiger Roll looking to become the first horse to win back-to-back Grand Nationals since Red Rum in 1974. 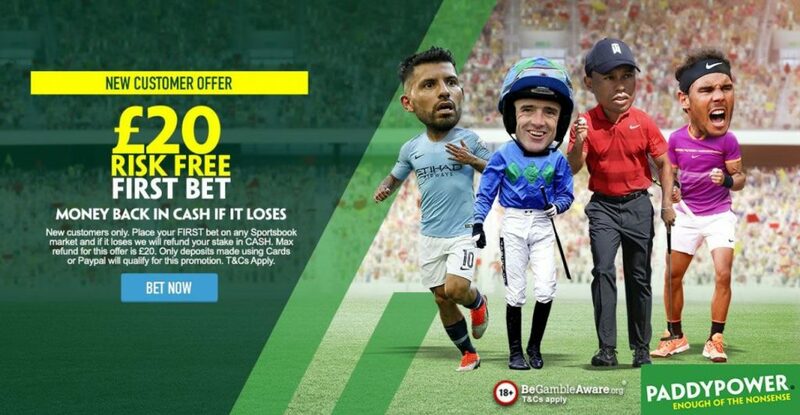 Don’t forget as a new customer you can take full advantage of the online bookmakers free bet ‘Welcome Offers’ or if you prefer you can sign up using one of their generous enhanced odds offers. If you need any betting help or advice feel free to get in touch below and we will do our best to help.